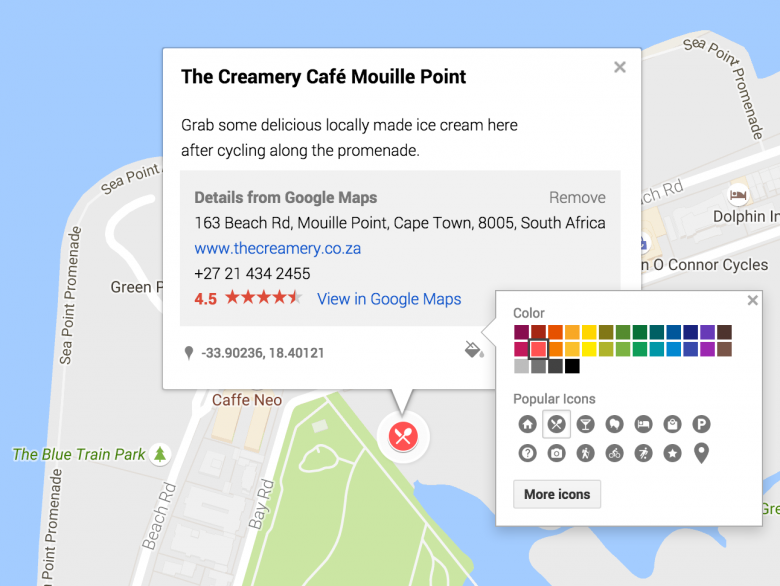 Next time your friends give you a couple of suggestions on where to eat and what to do on your upcoming holiday- make a note on your phone- then spend 10 minutes customising your own Google map. 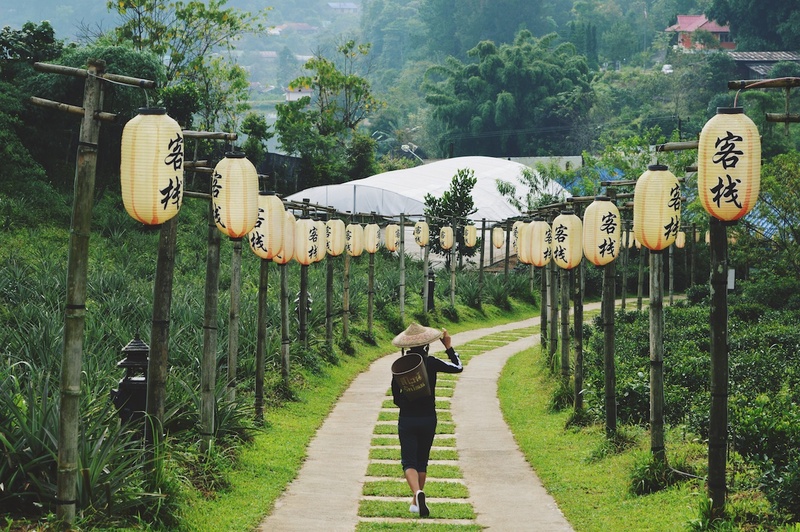 It’s very simple and quick to do, and it means you don’t have to go the tourist route and unfurl a giant map when you’re walking around a new city, simply pull out your phone and take a look at your customised Google map, saved offline so you don’t need to worry about costly data bills. An even bigger bonus is that the map is shareable, so you can add your own pins as you travel and share your map with friends and family so they too get to experience a place with your customised recommendations. Plus friends with access to your map can add more pins so each time you visit a place you can build on past experiences and find new spots to enjoy on your travels. 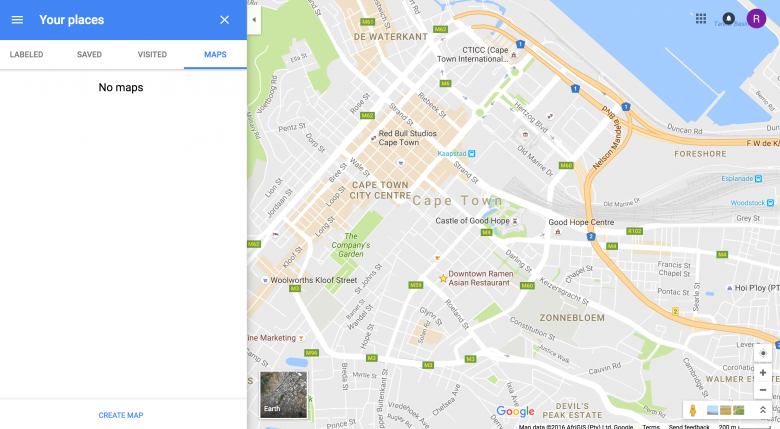 Access to a desktop, a Google account plus a smart phone and the Google Maps app downloaded on your phone. 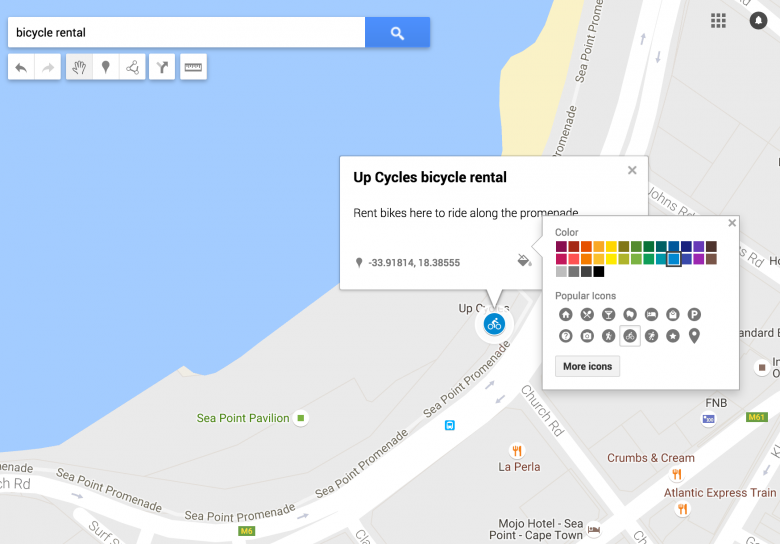 Sign in to Google Maps on a desktop and click the drop-down menu top left. Select Your Places, then Maps, and click Create Map at the bottom. Search for the addresses and business names your friends recommended and add them one by one to the map. 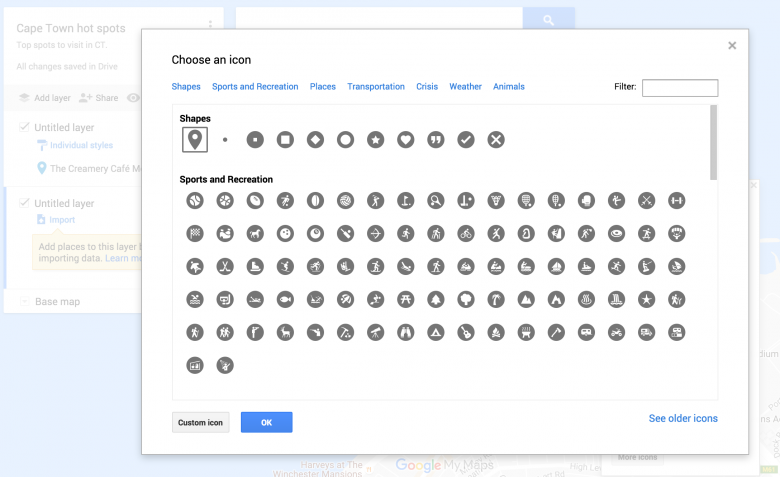 Customize your pins with different icons and colours. You could choose a knife and fork icon for food stops and customise it red as I did in the example, and for outdoor adventure activities you could choose an appropriate icon and customise the colour so it stands out from the restaurant pins. 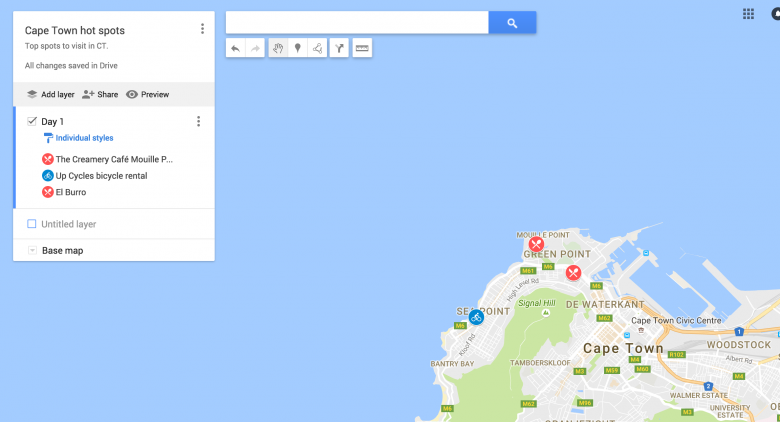 I chose “Cape Town hot spots”. I loved the create layers feature as you can create layers for each day you are there. 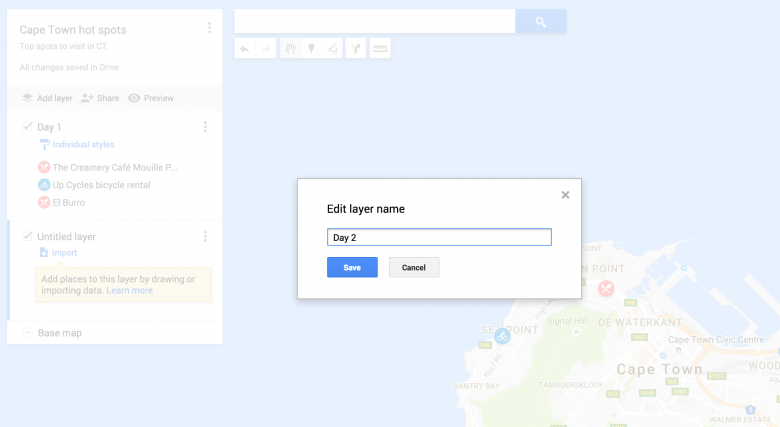 It enables you to create an itinerary seamlessy integrated into your map. Simply choose which layer you’d like to see each day and those pins will be visible and no others. 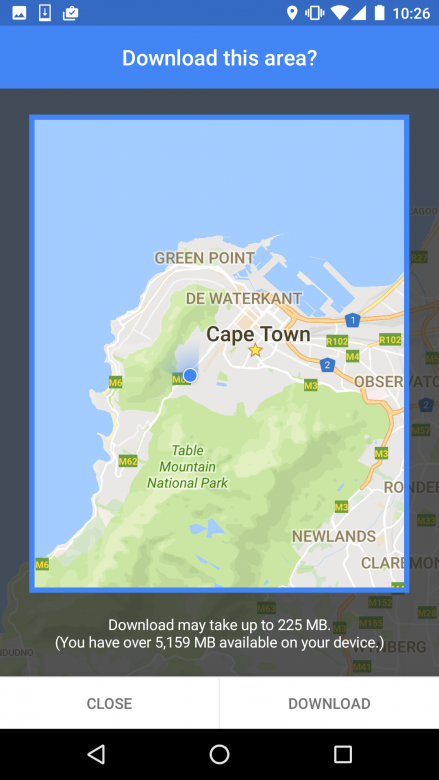 To access your customised map on your mobile, go to the Google maps app, choose “my places”, slide along the top bar to the end until you get to “maps”. 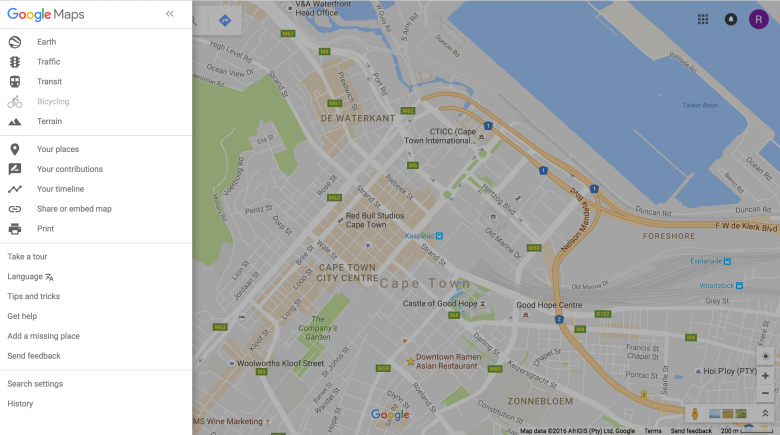 Click on “maps” and choose the map you require, in my case “Cape Town hot spots”. 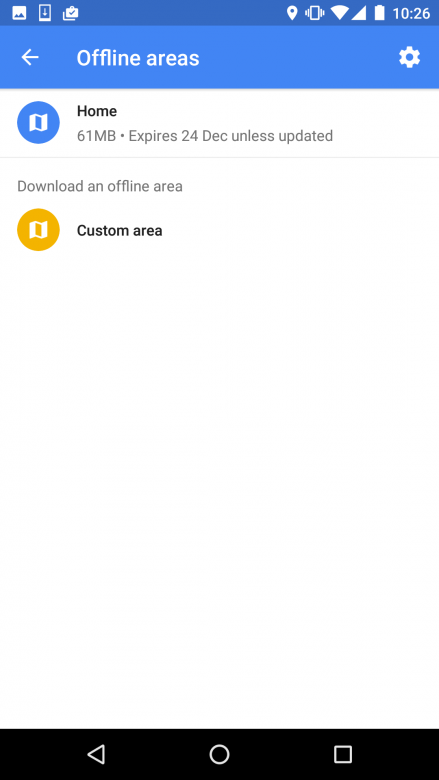 To save a specific area as offline, click the drop-down menu top left of your Google Maps app, select “offline areas”, then select “Custom area” and choose the specific area you will be travelling to. Make sure to do this using wifi as it will use about 225 MB. Congrats, you are now free to explore a new place equipped with trustworthy recommendations from friends. 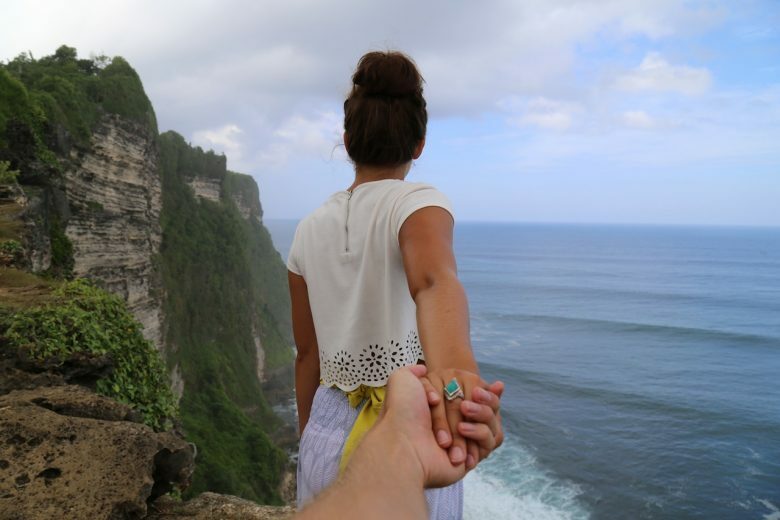 Travel made simple.